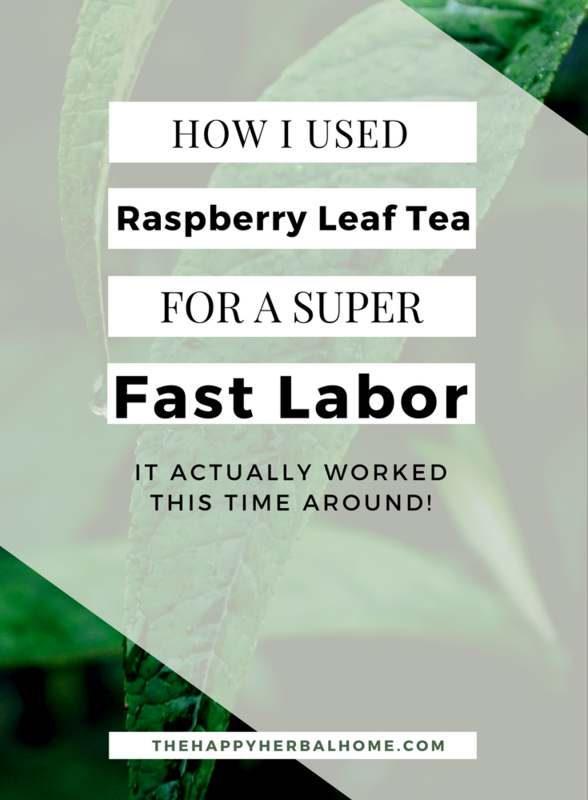 I had heard rumors in the natural pregnancy community that Red Raspberry Leaf can help you have a fast labor, but I was skeptical. Don’t get me wrong, I can (and often do) go on and on about the many great benefits of raspberry leaf tea. After all its the go-to herb for matters concerning the uterus. Think Periods, Pregnancy & Postpartum Healing. But could it really help decrease the amount of time laboring? When I became pregnant for the first time, I did what most New Mom-to-Be’s do and researched like crazy. I was determined to have a natural labor, and since this is somewhat terrifying the first time, I was willing to do anything to help ease the process and aid in a fast labor. I love tea, so when I read about red raspberry leaf it sounded perfect for my needs. During my first pregnancy, I did exactly this. I started with a couple weeks of finding out I was pregnant with hopeful thoughts of a fast labor. My first labor was 17 hours, all natural. I suppose I was grateful, because I had heard of women having 36 hour long births, but 17 hours still seemed pretty long to me. I was so exhausted when it came time to push, so drained that at one point I seriously started thinking “There is no way I can keep doing this.” I did do it though. It just wasn’t my fast labor I had read so much about. Fast forward to pregnancy number two. I drank my raspberry leaf tea as directed (most of the time, although there were times I forgot because I was chasing a toddler all day.) 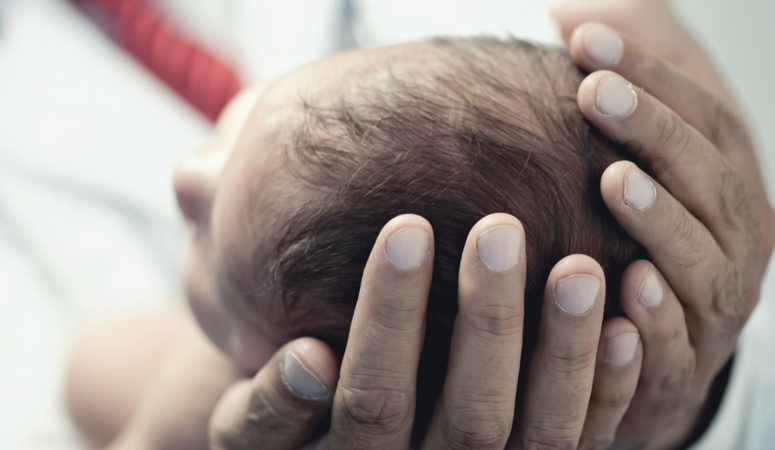 This time I had done even more research and found an excerpt from a book that had a first person account of a less painful, fast birth. It was taken from the book dragged to light by W.H Box. According to the book, you have to make a strong infusion of raspberry leaf tea and drink it during labor. I hadn’t seen this advice before, but with birth number two quickly approaching, I was willing to try it. I really didn’t want to go through such a long exhausting labor again. The night I went into labor I had a funny feeling that my baby was coming very soon. I wasn’t having any contractions or anything out of the norm, it was just a feeling. At 9 PM I asked my husband to prep my infusion “just in case” while I went to bed early to get some rest. At 10:30 my toddler woke up crying. I got up to comfort him and had a contraction. They continued while I coaxed him back to sleep. When he finally went back to sleep, I got up and told my husband it was time to go. I grabbed my infusion to drink in the car (once I stopped throwing up on the kitchen floor.) I drank most of it on the 15-minute drive to the hospital, but couldn’t stomach the last quarter or so. Apparently, labor makes me super nauseous. We got to the hospital and my nurse started asking me questions to get me into the system while I was having contractions. After about 10 minutes she stopped and said we would have to finish later because I looked like I was progressing very quickly. Suddenly 4 other nurses were running around my room, which after a birth center birth was very unnerving. I’m a nurse too, and I didn’t really understand why they seemed so panicky. My Group B Strep test had come back inconclusive and I was told I’d need 2 doses of antibiotics. They had just gotten the first bag up when it was time to start pushing. Within 30 minutes, I had had my baby. I couldn’t believe it. I only labored for 2 1/2 hours from my first contraction! It was so much easier this time around. I wouldn’t say it was less painful because the contractions seemed the same to me as the first time, but I attribute the ease of it from not being completely exhausted. I know that second labors are usually faster, but I seriously think my quick labor was due to the raspberry leaf infusion. Hands down, I’m a believer and will recommend this to any of my pregnant friends, and to you guys! I get my organic herbs from Bulk Herb Store. They are one of the least expensive places to find enough of the herb to work for your infusion. They have 1/2 a lb for about the same price you would pay for a box of tea bags. You can get a whole lot more as loose leaf herb than in prepackaged bags. 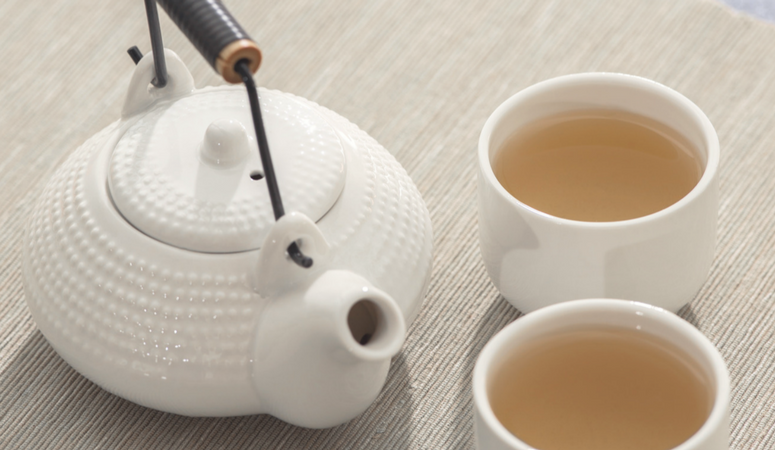 If loose leaf tea just isn’t your thing then you’ll need several boxes of tea bags. I like this brand of tea bags, and they are the ones I used for my first pregnancy. For the strong labor infusion, you are going to need roughly 20 tea bags. (they are .05 oz each, i measured on my own scale and they average out to be a little less than this so I would use a couple extra tea bags. And that’s the story of how I used Red Raspberry tea in all of its glory to help me have a super fast labor. Are you pregnant? Get a jump start on your breastfeeding journey with these useful FREE Breastfeeding Printables! Don’t forget to pin this for reference later! I’m not a hot tea drinker (at all. Ever.) I have heard that you can get red raspberry leaf in a pill form like a prenatal. Would this be a decent alternative? You could, but you have to be careful with herbal supplements in pill form. Find a very trustworthy brand. Herbal supplements aren’t regulated by the FDA. So there is no one “policing” them. This can be a good and bad thing. It also means that companies can (and some do) add things that aren’t labeled on the bottle. When privately tested some brands contained other herbs that weren’t listed, or didn’t contain the herb at all. I think (especially when pregnant) dried herbs are best. Unless you know for sure whats in your supplements. 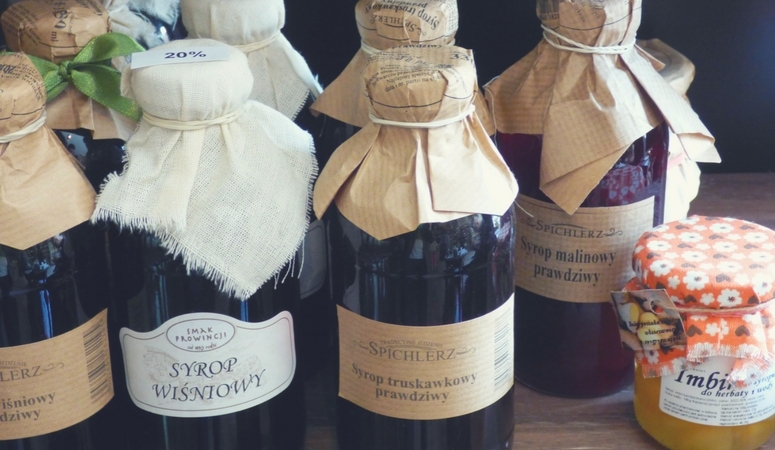 You could try making it into an iced tea with sweetener of your choice. Or even blended with fruit and made into popsicles. Won’t be as strong, but a good, easy alternative. I am 33 weeks pregnant, and never had red raspberry tea before. Should I start with one cup a day or jump straight to 3 cups a day? It’s up to you. You could start with one a day for a week, then 2 the next week ect., if you’re comfortable with that. I personally was so off and on with it during my second pregnancy. I think it was the strong infusion before birth that helped me most. Of course, always talk with your provider before starting any herbal supplementation. I didn’t drink it with my first baby, laboured for 40 hours with no progress and ended up with a c section. When I got pregnant with baby number 2 I did exactly as you said minus the labour infusion drink. I laboured for 45 hours and ended up with an epidural due to exhaustion, dehydration and excruciatingly painful contractions but I got my VBAC! Not a short labour by any stretch. I could only dream of what a 17 hour labour would be like! 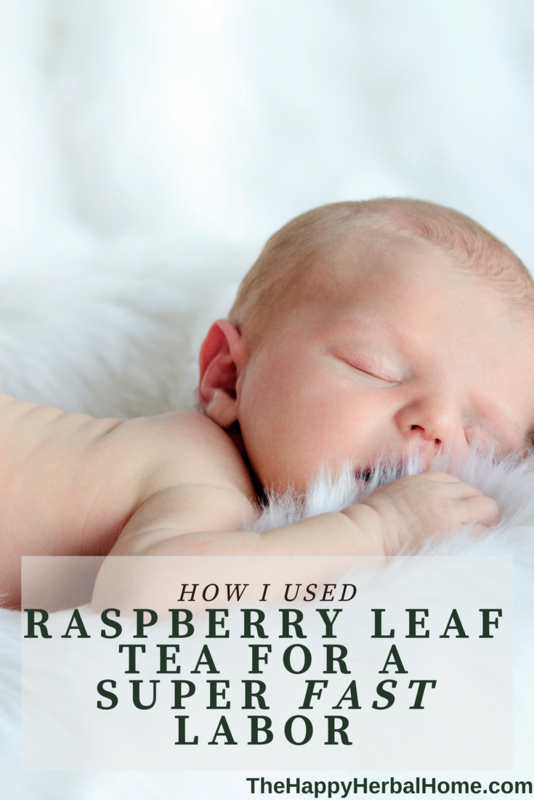 I wondered if the red raspberry leaf is what caused my contractions to be so painful, as they were much worse the second time. I will try the labour infusion drink with #3 and see if I can finally get a short labour! Oh my goodness, You are a strong woman! I think contractions are painful in general, but going for so long sounds unbearable. I honestly felt that after 17 hours, I wasn’t sure my body was going to make it. I cannot even fathom 45. I hope it works for you the third time! I just ordered mine from the Bulk Herb Store! When you drank your infusion, did you refrigerate it or ice it, drink it hot, drink it room temp? I can’t imagine what will sound best when I’m in labor. I set mine out on the counter because I had a feeling I was going to go into labor soon. I honestly didn’t think much past that because I was anxious about the other stuff, like my toddler going to sleep, and that I hadn’t even packed a hospital bag. Ha! So it sat for maybe 2 hours before I got back to it. It’s not the tastiest when infused this strongly, but during contractions I didn’t really care much about the taste. I think it would have been better with some honey in it. I also think that having it too cold would have made it difficult to drink quick enough for me. I’m glad your giving it a try! Let me know how it goes for you. Congrats on your soon to be here little one! I know you said in the recipe you want 1 oz dried herbs to a pint of water, how much total do you drink? I was only able to drink half of the infusion. I always feel nauseated during early labor, so half was all I was able to tolerate. On the recommendation of my midwife, I seep my RRLT overnight, as often as I remember. (I have 2 toddlers so I only remember a few times a week.) The during the following day I drink it over ice throughout the day. I usually seep mine with honey because I am having a hard time consuming enough calories because I still have morning sickness at 36 weeks. But if I didn’t desperately need the calories I would sweeten with agave. I will definitely try this during labor as well! I wanted to come back to this & say THANK YOU! I am so glad I found this post. I followed the you directions for 1oz of tea in a pint of water, it made my labor go so smoothly and I was able to have the natural birth I envisioned! 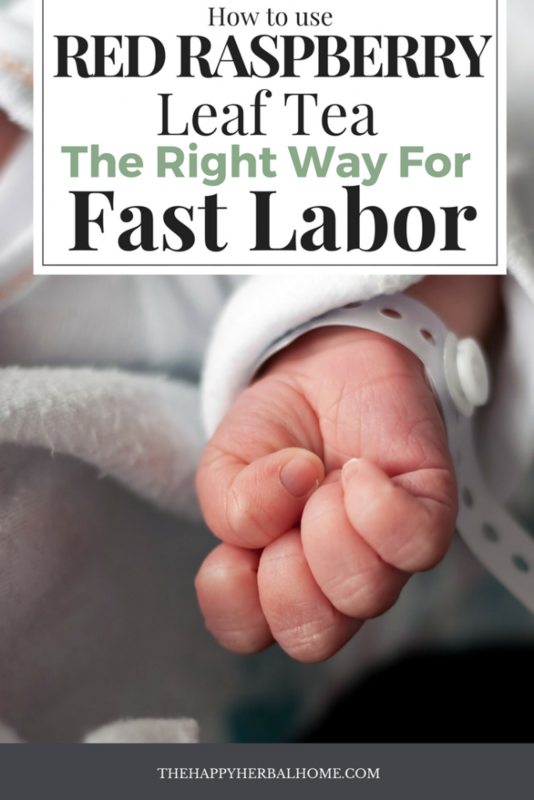 It was my second child and the labor was more efficient and the contractions more manageable. 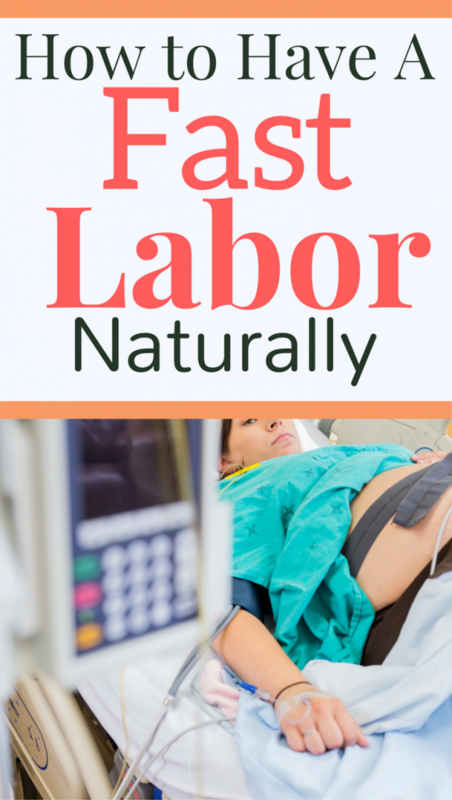 I had a natural birth with my first but the contractions were more painful and closer together. I will be doing this again for subsequent children! Amber, I love to hear that! I’m glad you had a good labor and a positive experience! Congrats on your new little bundle! I’m in my 3rd trimester and just found out about this tea a couple weeks ago and started drinking it. I like my tea stronger so I have been using 3 tea bags to 12oz of water. Would this count as 3 cups/day or should I be drinking more? Thanks! You know, im not sure. What a great question. I prefer stronger infusions too. Im not sure that it equates to the same thing though. Ill have to dive further into some research to find out for you. I LOVE RRLT!!!!!! I thought you might like to hear another success story. A bit different than the others. Our first child was adopted, and when we finally got pregnant , I gave birth naturally (without knowing about RRLT). Ugggh! I was 42 at that time. I know! I know! I was old. I told a friend of mine that I couldn’t understand why she had had 4 children naturally and was fine about the pain. I felt it was the most pain I’d ever had, wondering how we women can live through that much pain. My friend told me she always uses RRLT. I found myself pregnant again, so next pregnancy I took the tea steadfastly! Same recipe as you gave. At 44 yrs old, I gave birth naturally within 1 hr and 20 minutes! My water broke..first pain. My next pain was within 5 min. (transition time! ), so we headed to the hospital immediately, knowing we had 45 min. rush hour traffic. ( I did not take tea with me in the car, nor did I drink it before I left, but I had heard that it was good to use during labor. During the drive and in “transition”, I had medium period-type cramps getting closer together. By the time we reached the hospital, I was way into transition, but thanks to RRLT, my pains were nothing near to my past PERIOD cramps I grew up having! The birth of our daughter was so easy and almost “nothing” compared to the pain of my first natural birth. No hard labor like my first birth. I was literally ready to go home within a few hours but they made me stay overnight because of my age, I suppose. My nurse said that almost every country around the world uses RRLT regularly for childbirth, so it’s nothing new to everyone else. Our doctors make a lot of money on the pain meds and such. 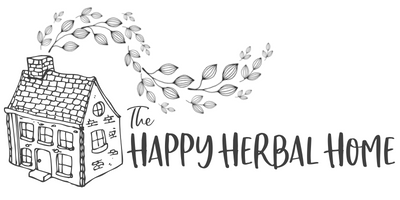 Here is something new for those of you who have PMS and/or cramps each month: I continued to take the tea because I loved the taste. I found that I no longer had PMS or my horrible almost-monthly cramps. I spoke at a women’s group about remedies for PMS. Months later, three women in that group commented that the tea had worked wonderfully for their PMS…and their husbands were thrilled! It takes about 1 and 1/2 months to get into your system to start working, so give it some time to kick in. You can also continue to take the tea for other concerns. I have heard that it helps with Postpartum Blues and Menopause. HAPPY BIRTHING! IT WORKS WONDERFULLY! I love to hear stories like this! I love it too!!! I’m so glad you had a good experience the second time! And thank you for sharing. So did you take it as you did in the first pregnancy but made a big infusion when your labour started? Is that the only difference? I did! Or at least I tried. There were quite a few days that I skipped my tea drinking, simply because I was busy chasing a tiny toddler. I used RRLT for baby n°2, n°3 and now n°4. My first baby was a long painful induced labour. For n°2, I wanted a quick labor, so I tried RRLT. 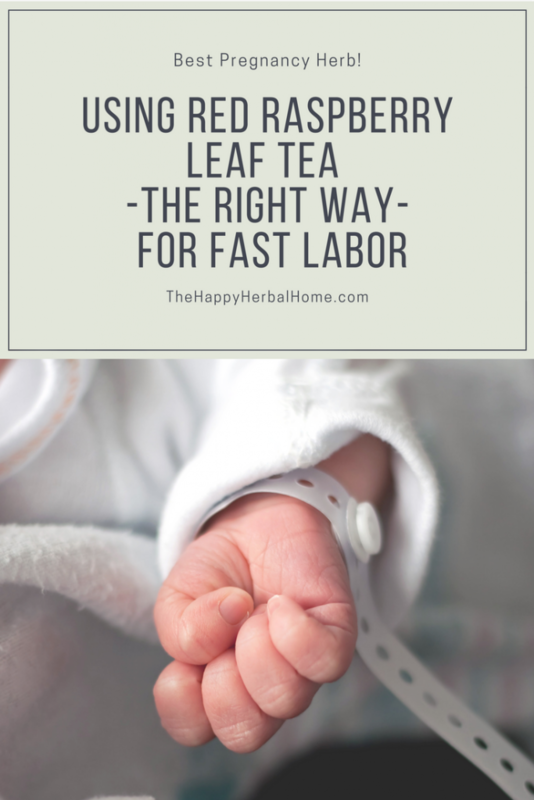 I was drinking quite a lot of this tea during the third trimester (probably 6-10 cups a day), and my labour was so fast that I gave birth at home. 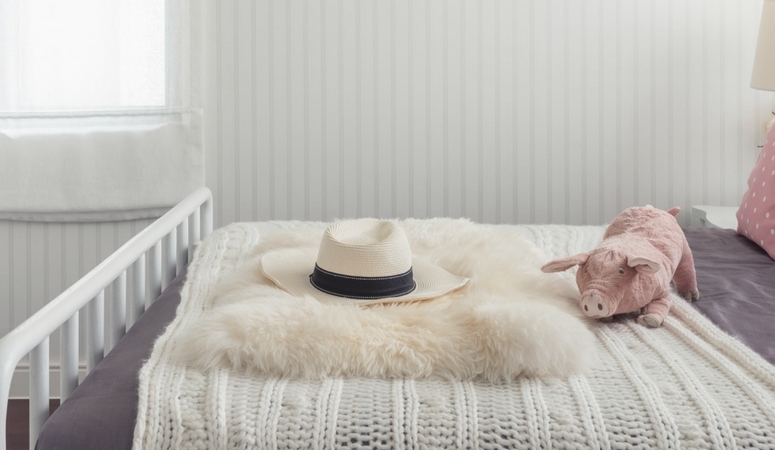 For n°3, I did the same … 10 days overdue, I woke up for n°2, my waters broke, I told my husband “we’re going right now”, I started having contractions in the car, we arrived just in time at the hospital! Now I’m drinking it for n°4! My longest labour with RRLT is 2H30 from first contraction to last puch! !